You play pre-season games for a reason – to get a live-action look at the personnel vying for roster spots. 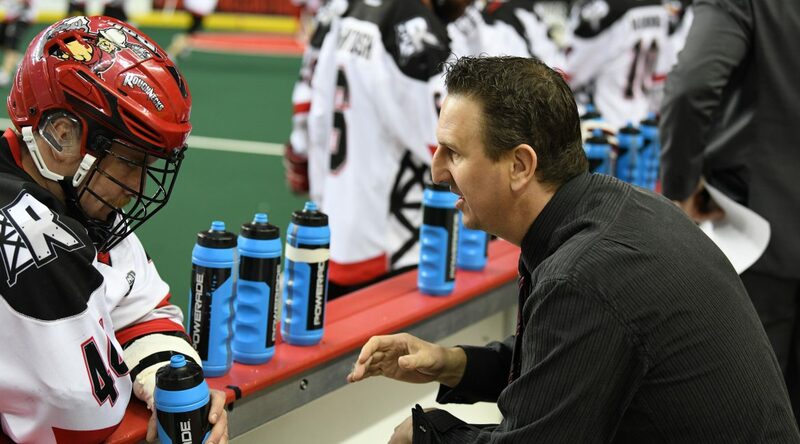 The Roughnecks hit the turf Saturday night in Saskatoon for their lone exhibition game before their Dec. 15 home-opener vs. Vancouver Warriors, falling 17-11 to the defending NLL champion Saskatchewan Rush. The two teams kept it close in the first half, but the Rush pulled out ahead in the second quarter building leads of 6-5, and 10-7 en route to the win. We asked head coach Curt Malawsky for his thoughts on the tilt. Here’s a few things that stood out to him in the contest. 2. On new Roughnecks showing their stuff.